The StarBox® Cloud Connection Manager lends immense value to businesses of all sizes, from local small- and medium-sized businesses to international enterprises. 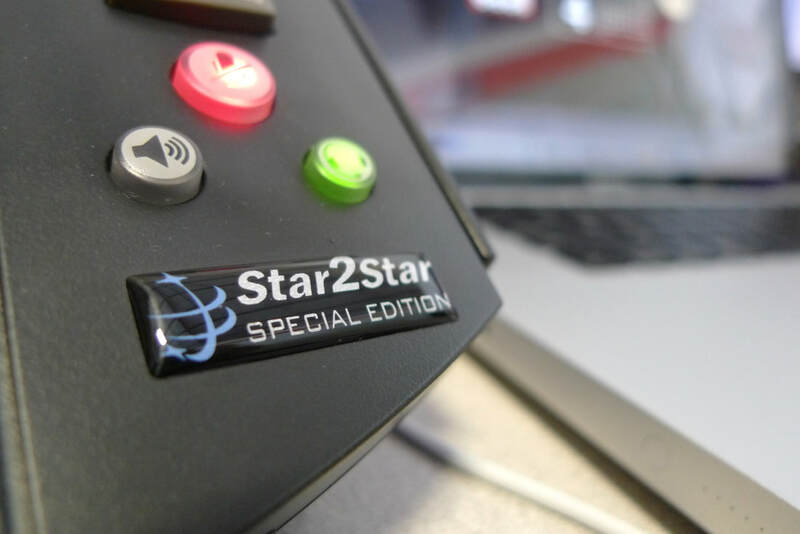 Scalable Cloud Communications Solutions give businesses access to a rich suite of advanced unified communications features that are designed to boost productivity and reduce costs, and, our complete feature set offers opportunities for custom development and third-party integration. 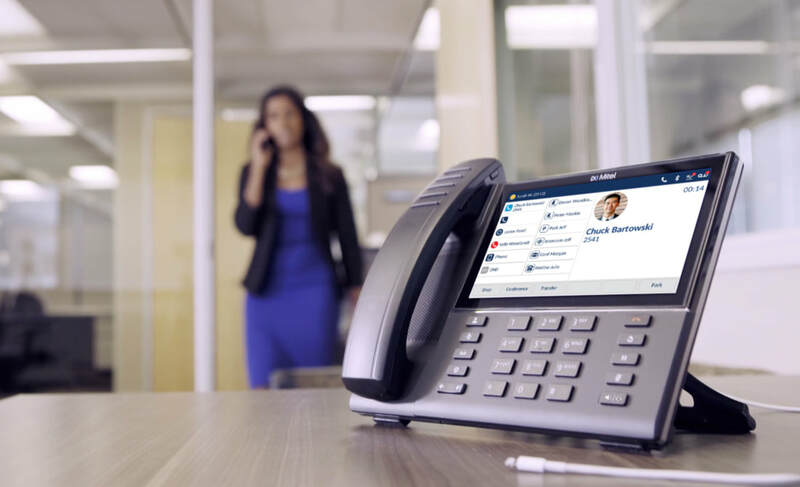 ​Whether you're a small business trying to compete like a large enterprise or a large enterprise seeking the agility of a small business, Mitel delivers all-in-one communications, collaboration and contact center solutions you can own or subscribe to so you can do more with less. Contact your Account Manager for more information about Telephone Systems and other voice related Services.